I knew it was hot outside, but why was I suddenly radiating heat? They came in a flash. Three days earlier I was fighting was seemed to be my lifelong battle of Menorrhagia, and the next day, it seemed, I was swelling with heat, emanating from my very core. The heat is a sickening-I’m-going-to-be-sick, or maybe I’m pregnant, or I have the flu, kind of heat. Sleep was intermittent, as I tried to cope with the unbearable heat, the chill from the leftover sweat when the heat subsided. I called friends and learned they had been silently suffering, melting, away for years. And nothing helped. Soy carries the risk of cancer. I couldn’t cope. I couldn’t go from childbirth, to this to not sleeping. 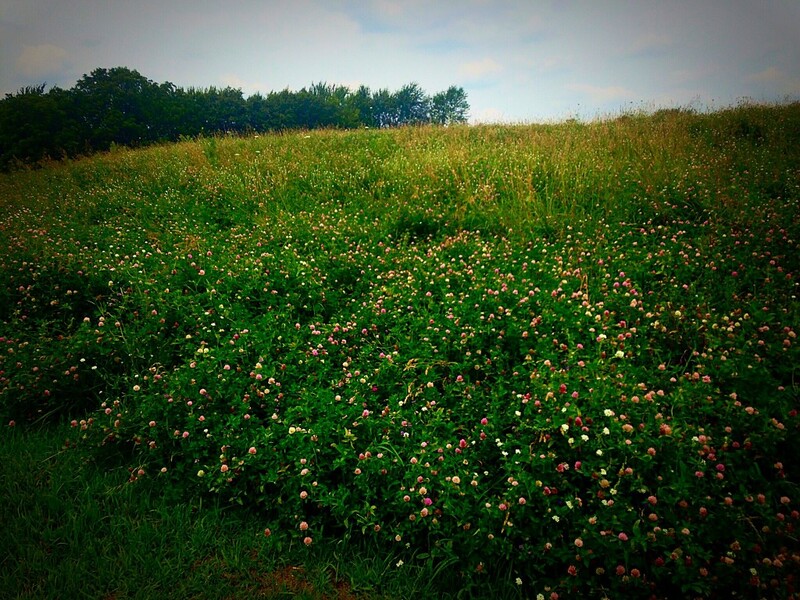 In a few days time, the skeptical friend say, “The Red Clover is working.” Is it this simple? So, I went to the store and bought some, and found relief. If the University of Maryland is interested, we can say this works. 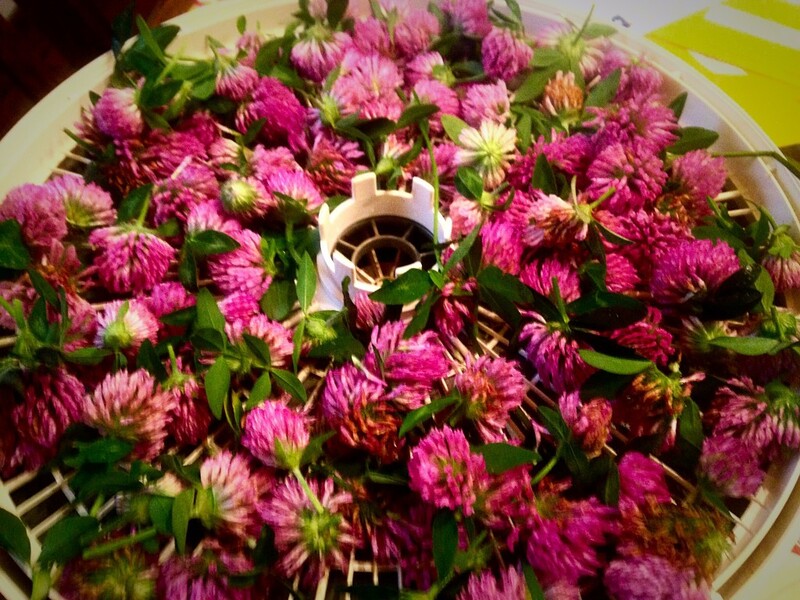 Plus, more importantly, a study by Clifton-Bligh PB, Baber RJ, Fulcher GR, Nery ML, Moreton T found that red clover helps to prevent the bone density loss associated with menopause. 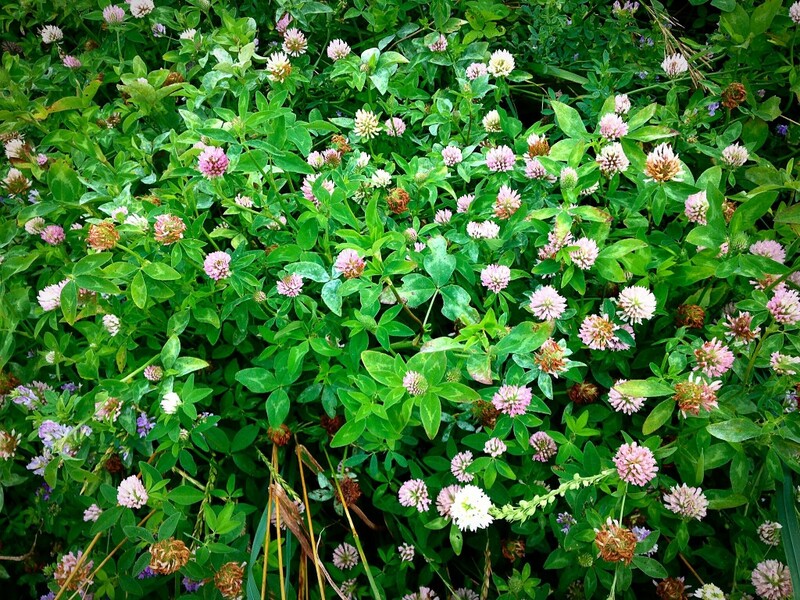 These results show that the administration of an isoflavone combination extracted from red clover was associated with a significant increase in high-density lipoprotein cholesterol, a significant fall in apolipoprotein B, and a significant increase in the predominantly cortical bone of the proximal radius and ulna after 6 months of treatment. Interpretation of the results is undertaken cautiously because of the absence of a simultaneously studied control group. We bought more… and then the stores ran out. They said “the distributors have no new stock.” That really happened. It was like the apocalypse. Until one day, when we took Rosie for a walk, I saw this. Which soon made it into my bag. 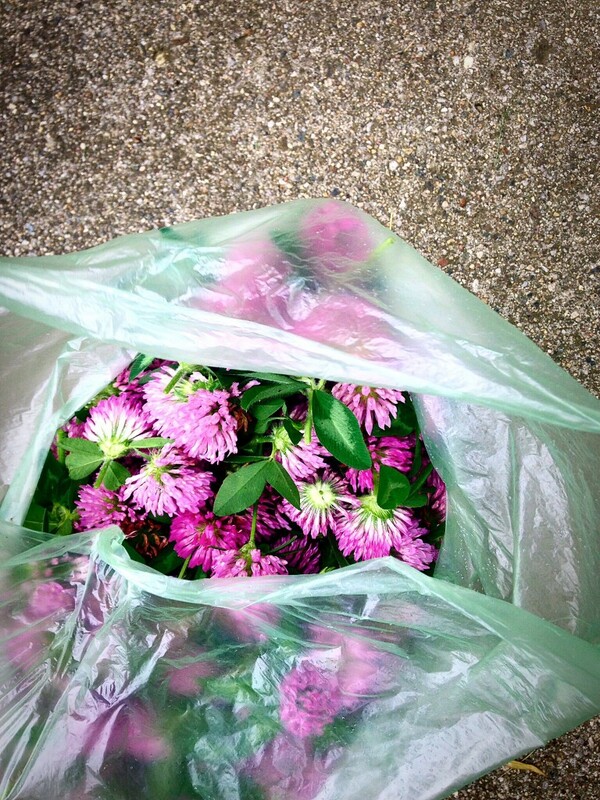 And as i looked at these beautiful flowers and picked, I began to think — is this really over? Have I paid my dues and finally free? Didn’t the doctor just tell me two months ago, after through bloodwork that revealed I am still anemic, and that I have LOTS OF EGGS to go? Was the doctor wrong? 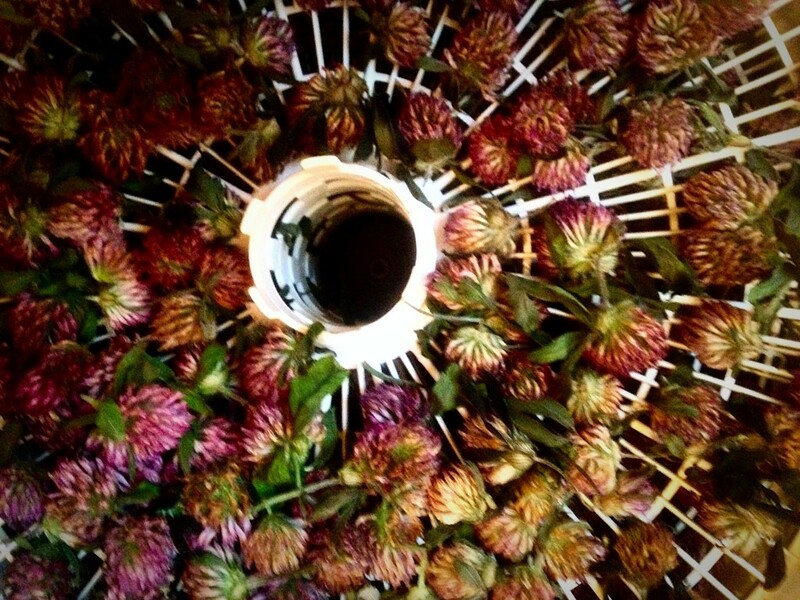 And do these beautiful rose-colored flowers hold the key to comfort, and the end of suffering? Yes… they do. The only problem is drinking the tea at night. 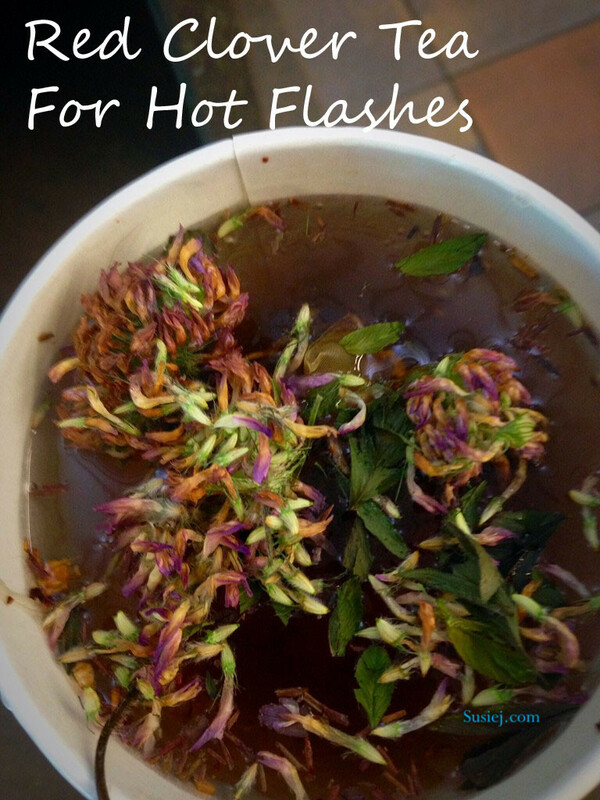 You need a good dose to keep you cool all night– but I didn’t want to drink a big cup of tea before bedtime. 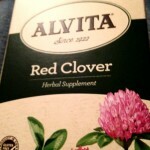 So, I ate one whole clover flower before I brushed my teeth. And that was the key… I was nice and cool all night long. I think if they could figure out a way to harness the energy of our hot flushes, we could significantly reduce global warming…. I am trying the tea also. How much do u need to help with night sweats. I can deal with the daytime ones, but at night they are miserable. I would appreciate u telling me how much u took for it to help. Sip as often as you need it! 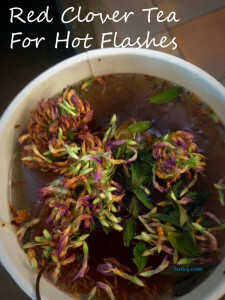 I have also noticed that hot flashes seem to come in waves and cycles. When they slow down, I back off on the tea… and when they increase, I drink more tea.